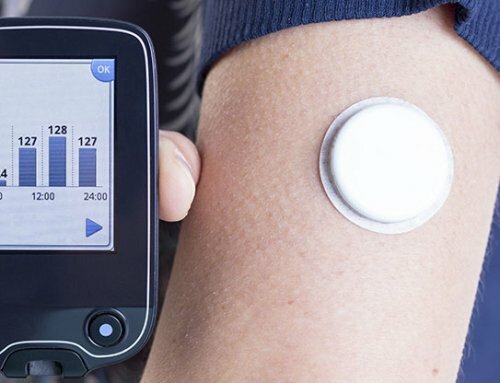 I would like to take this opportunity to introduce you to some new technology developed by many of the top diabetes product manufacturers in the world. Customers like you venture out of your comfort zone to learn about recent advances and look to the future of diabetes care. 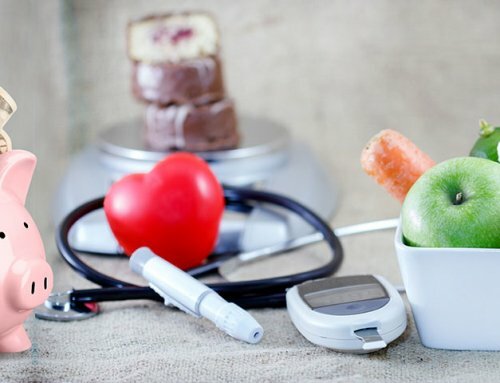 Read on and see if any of these creative product advances will help you in your daily life with diabetes. Abbott Laboratories has been an innovator of diabetes blood glucose monitoring systems for years. A U.S. company, Abbott understands the needs of patients with diabetes and tries to reduce the inconvenience as well as discomfort of the disease. For those of you who are savvy, like technology, and love smart phones, you will really enjoy the new Insulinx by Freestyle. Freestyle has previously made top quality meters requiring a very small blood sample. This new meter also requires a very small amount of blood, and it offers a large touch screen allowing you to record multiple pieces of information with the touch of a finger. Using the pad of your finger (not the nail) you can record blood glucose results pre- and post-meals, as well as other times. The Insulinx allows you to record insulin doses, both long or rapid acting, and track blood sugar trends for weekly management by utilizing acceptable predetermined numbers. 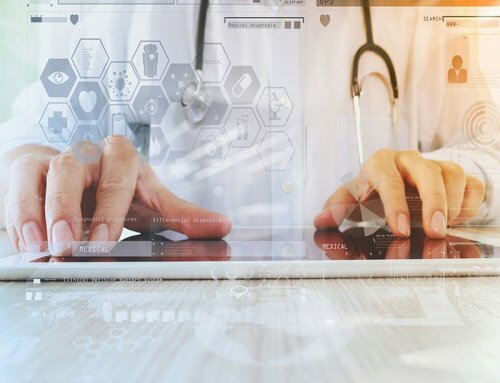 Included is a micro USB cable for simple downloading to your computer, which helps your health care provider see a complete history of your information at a glance. You can even personalize your meter with weekly photos and messages. It has a built in light port which illuminates and allows you to see strip placement in a darkened area. The Insulinx meter uses test strips with the same ZipWic Tabs on the front end of the strip. The lancing device is sturdy with an easy to use mechanism requiring standard lancets. A new meter with cutting edge technology called Insulinx may make you more motivated to monitor your blood sugars in a consistent manner. DexCom G4 Platinum is the new generation of CGM (continuous glucose monitoring) technology. 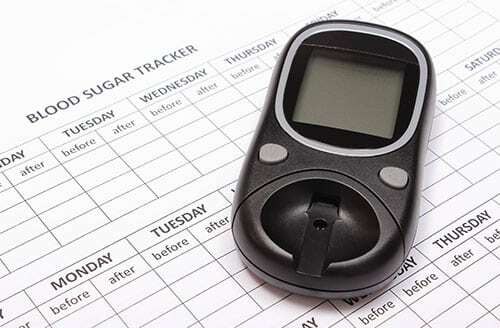 A CGM device is used to track blood sugar trends to help prevent hyperglycemia (elevated blood sugar) or hypoglycemia (low blood sugar) before it causes a severe problem. 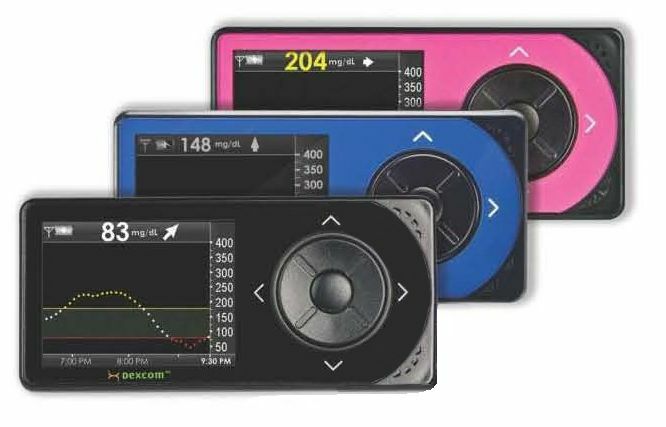 As with the DexCom 7 CGM, it does not replace daily glucose monitoring, but it is used in conjunction. DexCom has been a world leader in these systems and this generation offers even more with enhanced features including increased convenience and more reliability. Blood sugar monitoring gives a snap shot of your results whereas CGM gives you a constant picture. Blood sugars are influenced by food, stress, medications, exercise and sleep patterns. CGM can alert you to change things before they happen. There is an audible alarm system which can be set at low or high volume depending on your needs to alert you to a problem. The Platinum sensor is placed under the skin for 7 days and measures glucose in the interstitial fluid. The new G4 sensor is 60% smaller than the Dexcom 7 sensor which reduces inflammation at the site and decreases the local immune response. This allows for more accuracy and less patient discomfort. The new receiver comes in vibrant colors of blue, black and pink along with an easy to read color LCD screen. The G4 transmitter allows increased flexibility for the patient since the range has gone from 5 feet (between receiver and transmitter) to 20 feet. You are able to move around and live life more freely. The DexCom G4 Platinum CGM is easy to learn, easy to use and easy to wear with excellent accuracy. Many people with diabetes have multiple physical and emotional barriers which prevent them from taking their insulin or injectable medications as needed. 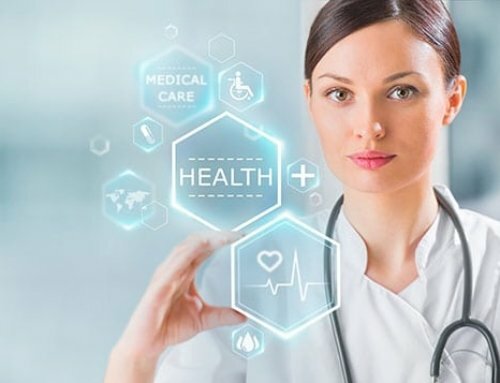 I-Port is available, through prescription only, and most health care providers are happy to allow any product which enhances the life of the diabetes patient. Although I-Port was previously introduced in a prior newsletter, a new generation of I-Port has been developed called the I-Port Advance. I-Port Advance is the first injection port to include a disposable inserter that is easy to use and is virtually painless. Both sides of the inserter device is placed on the skin of the abdomen and pushed down. The inserter is then removed and a cannula or soft tube remains in place at that site for 72 hours. The cannula is held tight on the skin with a hypoallergenic adhesive pad. The medication is then put through the septum or hole on the pad instead of sticking the actual skin. The I-Port Advance allows for 10 skin punctures a month compared to 120 punctures a month when injecting 4 times a day. 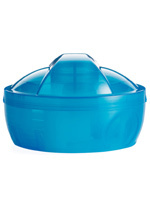 It is durable and accommodates 75 needle sticks per 72 hours. It can be used with pen needles as well as syringes with needles. There are two cannula sizes – 6mm for a child, young or thin person and 9mm for a regular or large size adult. The needle length used in the septum should not exceed 8mm. The I-Port is packaged in a one month supply consisting of 10 individually wrapped devices. 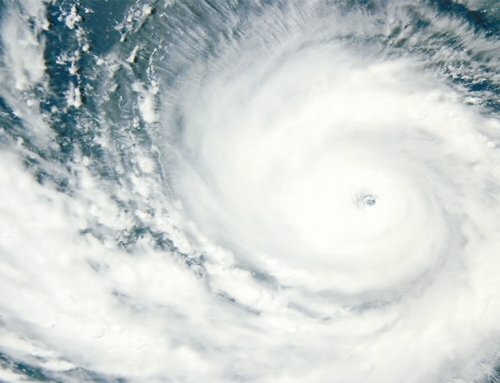 There is a user friendly video with full demonstration on the I-Port website. The I-Port Advance is an excellent product for those who would like to reduce the actual number of needle sticks per day when using multiple injections of insulin. I will try to stay current and keep you updated as products develop. Stay motivated and keep up as new things are there to help your individual needs.